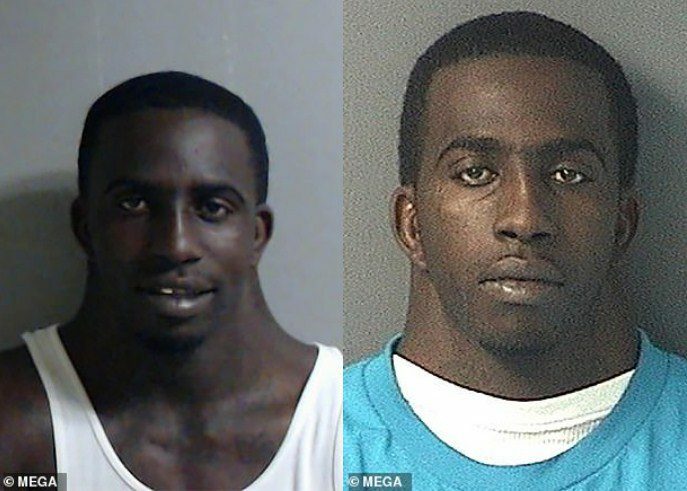 A Florida drug suspect has been ridiculed online for having an enormous neck after his mugshot was shared on Facebook. 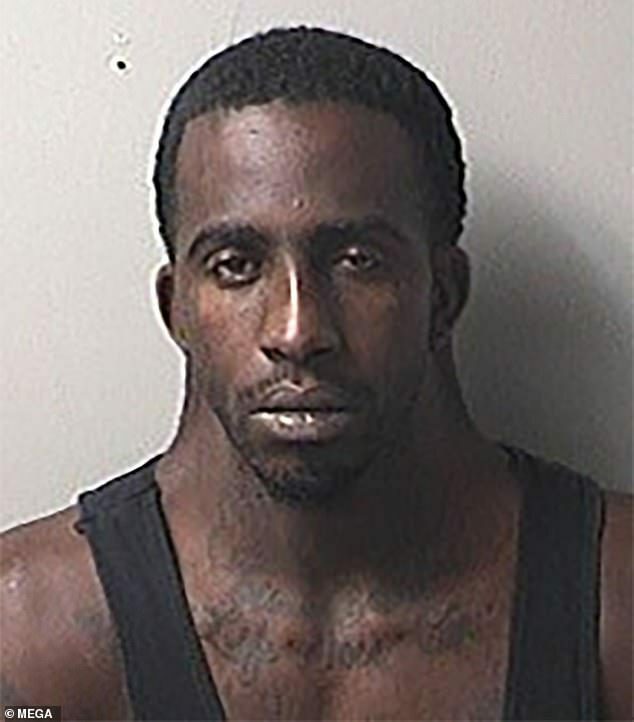 Charles Dion McDowell, 31, was arrested in northern Florida for allegedly fleeing from police and being in possession of drugs. The Escambia County Sheriff’s Office posted the mugshot of Charles Dion McDowell on the department’s Facebook page Tuesday afternoon. ‘Dude is up to his neck in charges,’ wrote Dustin Gilland. 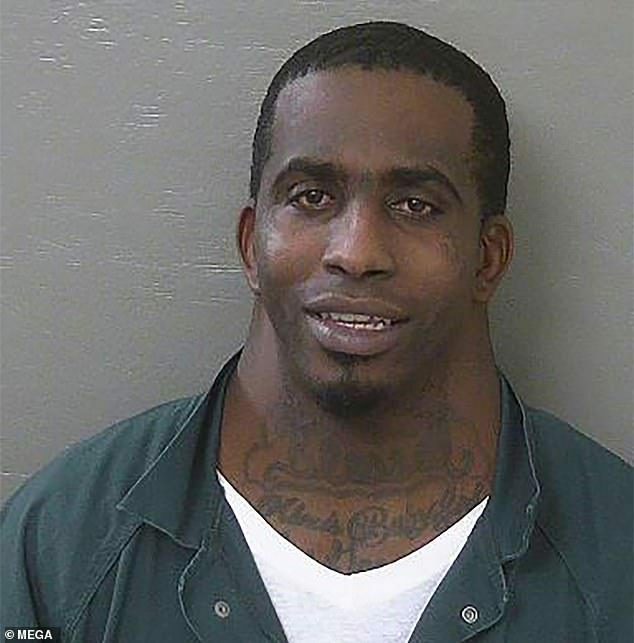 ‘That neck tattoo cost $6000. They charge per square foot,’ joked Brian White. McDowell was booked into the Escambia County jail and is now being held on a $57,000 bond. 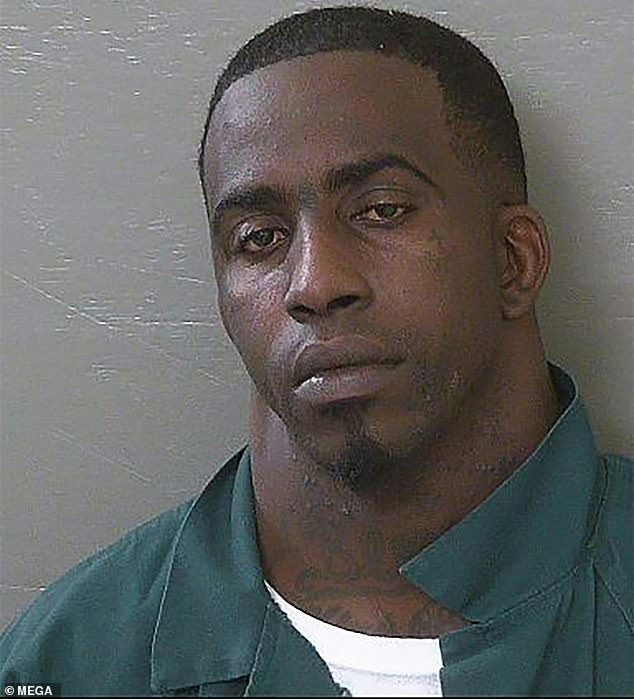 An arrest warrant was issued by the Escambia County Sheriff’s Office, which led to his arrest on November 11. According to the post, McDowell was arrested for possession of methamphetamine and cocaine with an intent to sell, manufacture or deliver the drug, as well as possession of marijuana and possession of drug equipment. He was taken into custody after attempting to flee police. 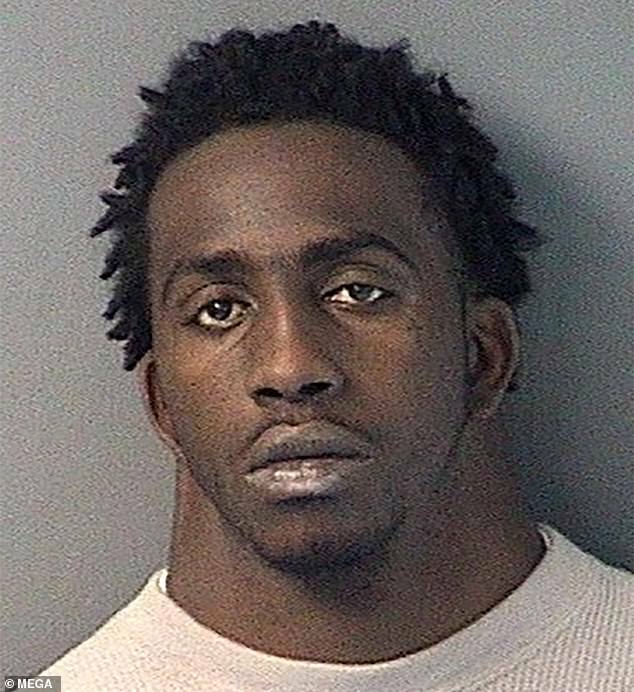 The Facebook post attracted 195,000 comments from users who poked fun at his unusual physical trait.